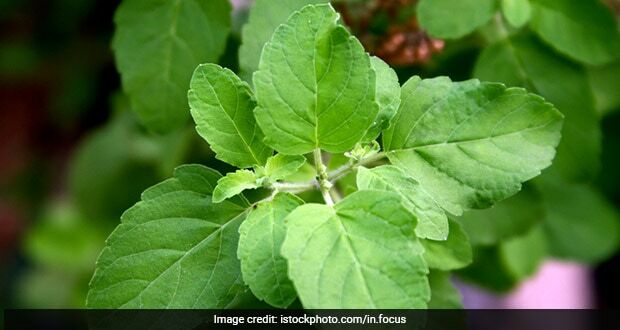 Integrating Tulsi (Ocimum tenuiflorum) to your diet may not only help you look good but can also boost your physical and mental health, says an Ayurveda expert. Various studies in the past have suggested that there are tangible benefits to physical and mental health after consuming Tulsi -- often been called "The Queen of Herbs". "Tulsi is an excellent all-rounder when it comes to maintaining overall wellness. 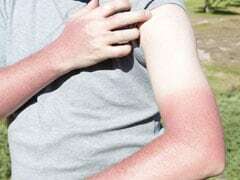 It prevents a multitude of ailments and is a great way to stay healthy naturally," Shruthi Hegde, Ayurveda Expert at The Himalaya Drug Company, said in a statement. The herb is known as an effective combatant against stress. It is an adaptogen (anti-stress agent) which is known to promote mental wellness. It also regulates cortisol (stress) levels and helps reduce anxiety and emotional stress. "Regular consumption of Tulsi is beneficial in relaxing and calming the mind and offers many psychological benefits that include anti-depressant activity, positive effects on memory, and cognitive function," Hegde added. Tulsi also provides relief from congestion in the lungs, as well as alleviates the symptoms of cold and fever. "Tulsi is exceptionally effective in preventing respiratory infections. 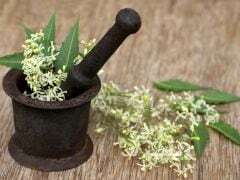 It has antifungal, antiviral and antibacterial properties, which make this herb an excellent choice when it comes to preventing infections," the expert said. The herb leaves are effective in the treatment of oral infections. 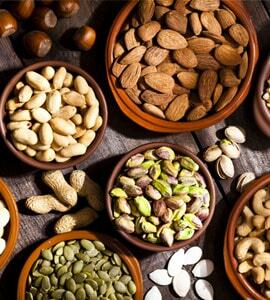 It is found to offer preventive properties to patients with periodontal diseases. "One of the most effective and easiest ways of consuming this herb is including Tulsi supplement in your diet. By making Tulsi an integral part of your daily routine, you can help your system relax and your body function more effectively," the expert noted.